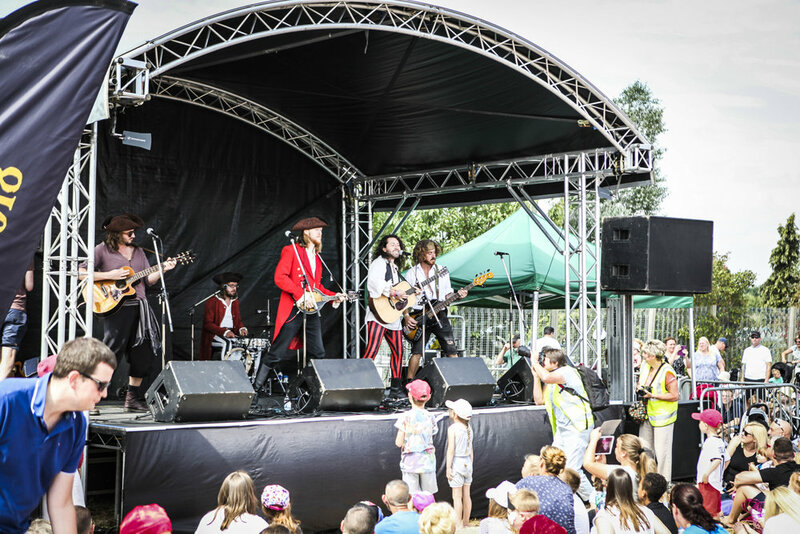 THOUSANDS flocked for a fun-packed pirate-themed show at The Valley’s Beach launch to mark the official opening of the summer attraction. 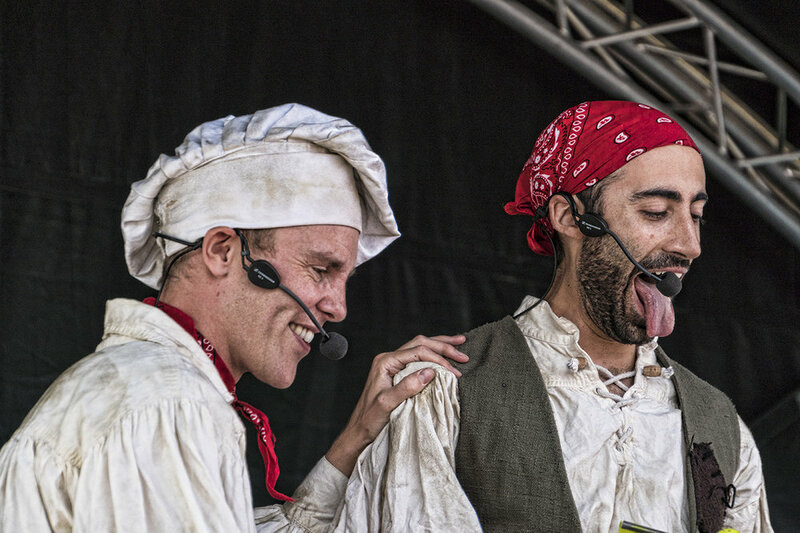 ‘Cook and Line’ from CBeebies hit show Swashbuckle were the star attraction performing their hilarious comedy act. 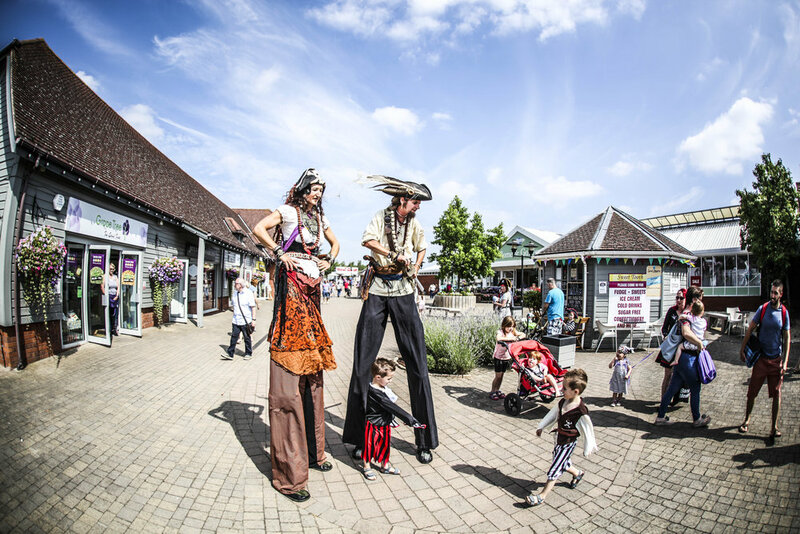 They were joined by a pirate-themed band, nautical stilt walkers and local radio station Touch FM. 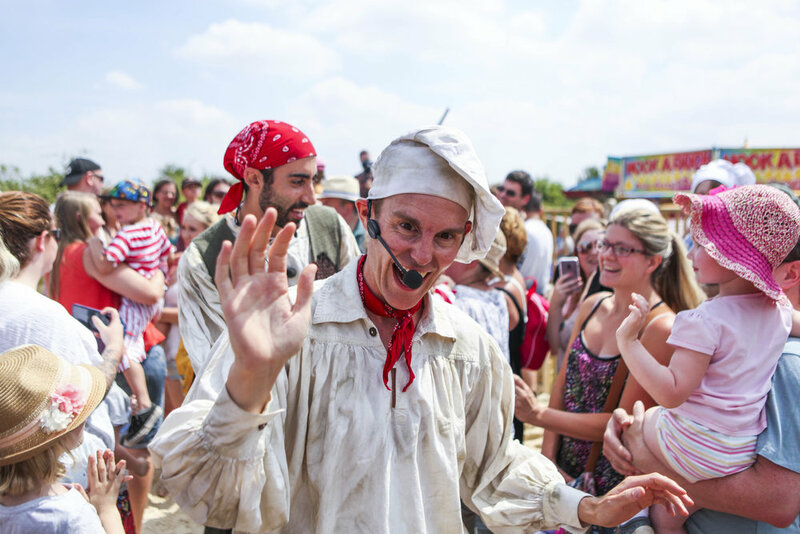 The show’s theme was a perfect backdrop for this year’s giant sand-pit which has been created in the shape of an enormous wooden pirate ship, holding more than 100 tonnes of golden sand. Phil Maclean, Senior Marketing Manager at The Valley, said. “What a show! All credit to Cook and Line who put on an incredible, interactive show wowing children and adults alike. 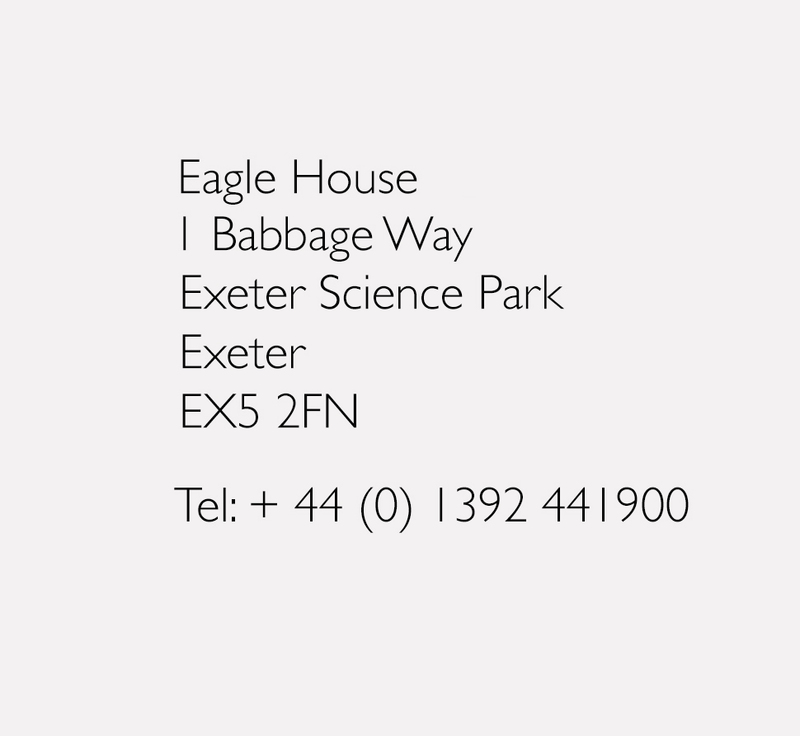 Professional and generous with their time, we can’t thank them enough. The summer beach in landlocked Worcestershire will be open daily until September 2nd. Visit www.thevalleyshopping.co.uk for more information.